Our homes are not just a place to sit and relax. Rather, it is a place where all your family members share the love and come together. Not surprising, why we plan our space to be classy or have minimalist design pattern or a luxurious space. 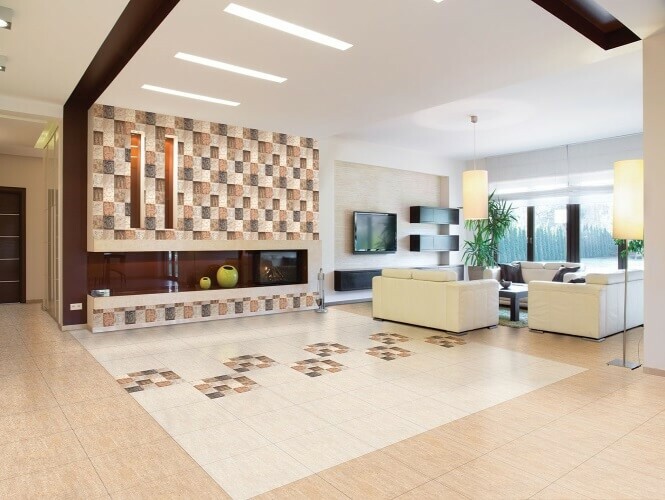 It is upto us to decide which tiles to be laid where and considering ongoing trends an imperative choicefor indoor home is ceramic tile flooring. 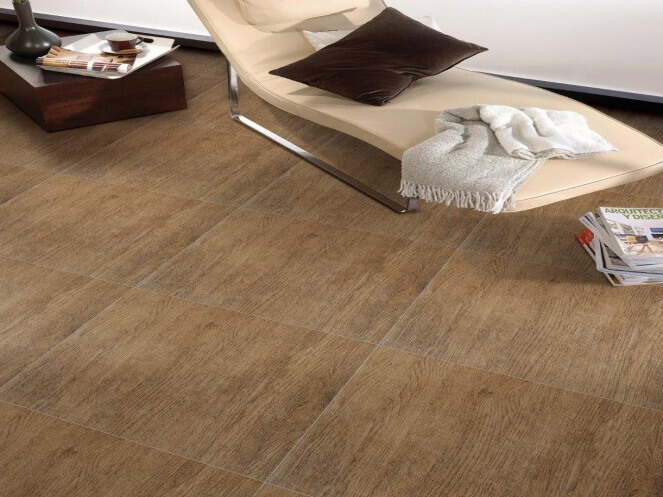 For creating a good home environment, we choose a floor tile that has properties like anti-bacterial, stain resistance and chemical resistance. You will find all these properties in AGL ceramic tiles. You may choose to lay it differently to make it look unique. For example, AGL Monte Art tile is a multi-coloured, elegant patterned ceramic floor tile which will add a touch of grace to your living area. The look can be further enhanced by placing lush green plants and standing lamps in the space that create a cosy and comfortable space to relax. These days, waiting areas or lobby have also become one of the most important spaces in our home or office that capture a lot of focus. No doubt why it needs to have a perfect ambience! That’s why choosing white, grey or a darker shade of grey or mixture of white and grey ceramic tiles can add a subtle character to this space. 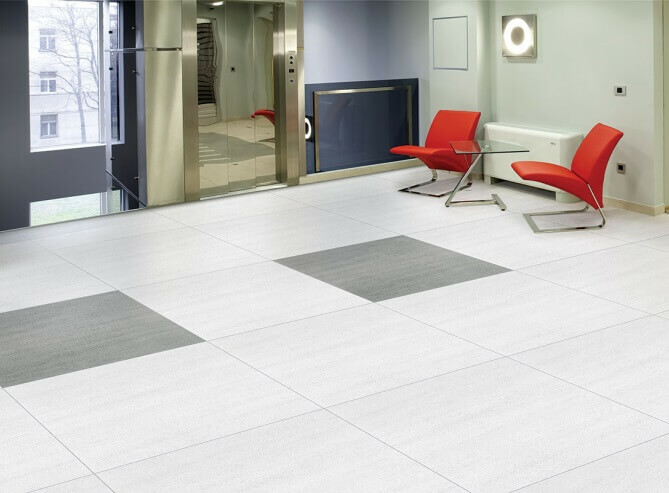 Our Ezyptian White tile is one of its kind and will add depth and liveliness while chairs of contrasting colors can beautifully complement the white fittings. Create an impressive wood-finish looking with AGL Balsam Brown tile in your bedroom or living room. There are many other equally interesting and exciting options available which allow you to create a perfect look for your personal space.Moreover, they can be cleaned with just a wipe. AGL tiles has an extensive range of ceramic floor tiles in various colors, shapes, and patterns,use them in a unique way and make your space look classy!